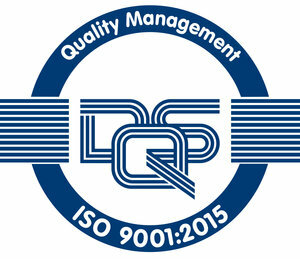 In July 2000, Transdiesel successfully implemented its Quality Management System (QMS) and obtained ISO 9001:2000 certification. In May 2017, Transdiesel’s certification was upgraded to the ISO 9001:2015 International Standards with DQS. The QMS contains procedures for the delivery of superior customer service consistent with known best practice applicable to our products and services. A highly reliable field performance of the transmissions repaired and overhauled by Transdiesel is testimony of our effort and determination. Sale and support of new Allison Transmission Products and Support Parts to OEM and end customer.